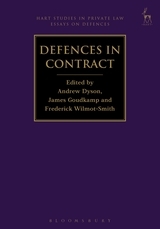 This book is the second in a series of essay collections on defences in private law. It addresses defences to liability arising in unjust enrichment. 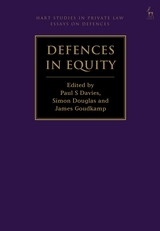 The essays are written from a range of perspectives and methodologies. Some are doctrinal, others are theoretical, and several offer comparative insights. 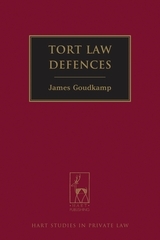 The most important defence in this area of the law, change of position, is addressed in detail, but many other defences are treated too, as well as the interrelations between these defences within the law of unjust enrichment. 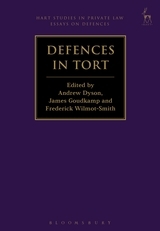 The essays offer novel claims and ways of looking at problems in this challenging area of legal study. 4. What Kind of Defence is Change of Position? 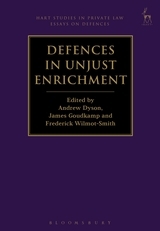 “This is a welcome addition to unjust enrichment scholarship, as the study of defenses (and the change of position defence in particular) has been central to the development of this area of law in recent years. [The book] offer[s] a timely and rigorous analysis of some of the core problems currently debated by unjust enrichment scholar[s]. 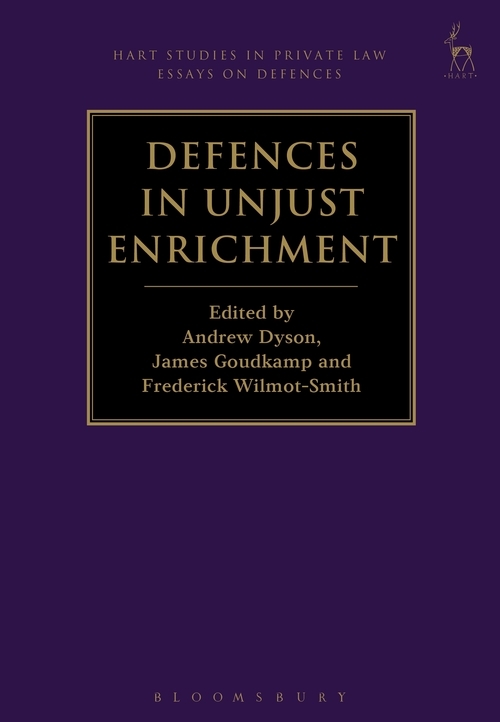 [T]he various contributions in this volume provide the reader with state-of-the-art academic analysis of the law of unjust enrichment, together with the most relevant critique of this type of intellectual project. Together, they make for a thought-provoking collection for any reader interested in the fundamental problems of private law theory. Andrew Dyson is a Assistant Professor in Private Law at The London School of Economics and Political Science. Frederick Wilmot-Smith is a Prize Fellow at All Souls College, Oxford.